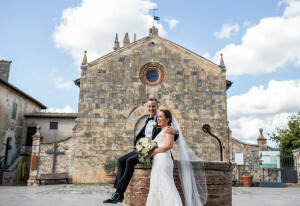 Andrea Sampoli is an International destination wedding photographer based in Siena, Italy. 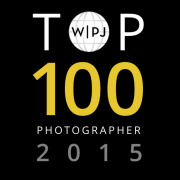 Together with his team of photographers he offers the International destination wedding photographer service around the world. The natural and spontaneous style made Andrea Sampoli one of the most appreciated International destination wedding photographer. 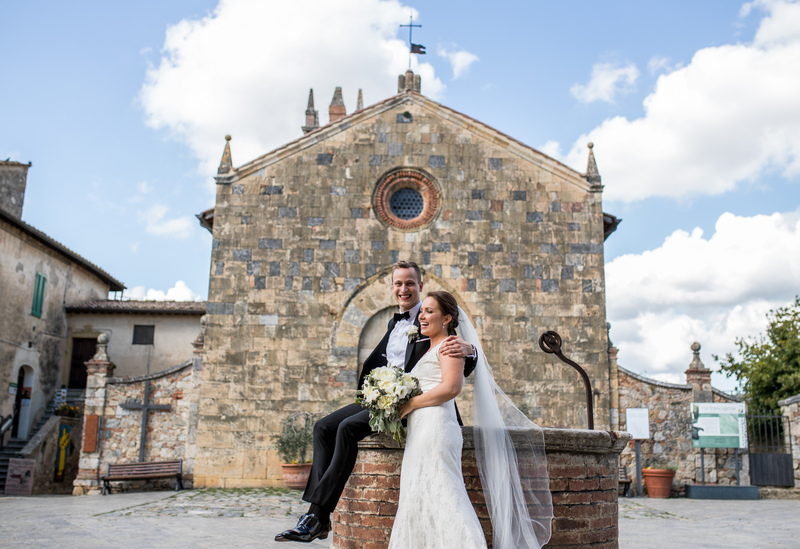 Andrea Sampoli worked in the most beautiful location of Italy and his long experience made him one of the best International destination wedding photographer. In addition to reportage photography Andrea loves a lot of portrait and detail photography and will capture every important moment of your wedding. Wherever you are organizing your wedding, do not hesitate to call the International destination wedding photographer Andrea Sampoli. Andrea Sampoli is available also for portraits and couple photography session as engagement, elopment and family photography. Contact him to receive all the details of photography services.